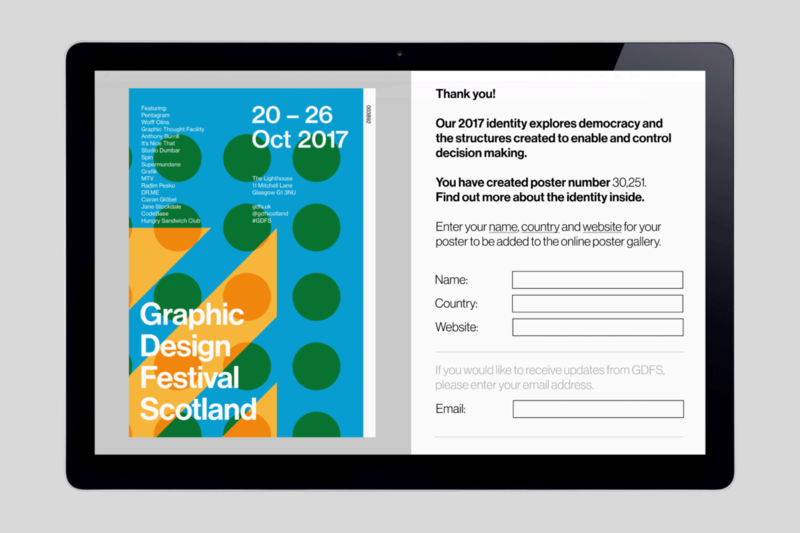 The poster generator was an interactive campaign which promoted Graphic Design Festival Scotland 2017. 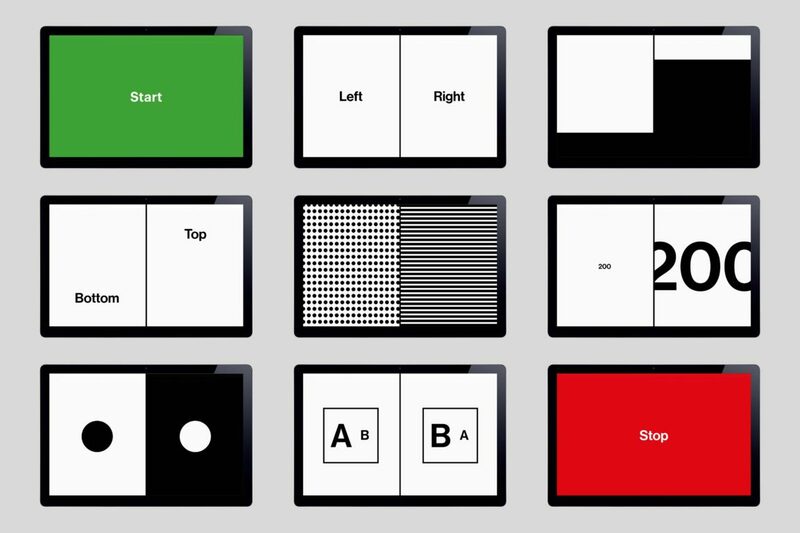 The poster generator was used as the homepage of the website and all first-time visitors to the site between June 1st 2017 – September 1st 2017 were met with a full-screen START button – a bold move for a festival which relies on ticket sales to survive. Once visitors clicked on the start button, they were met with a series of split-screen binary options which led them to make decisions without knowing the consequences – much like the voting system within politics. Based on their decisions a unique poster was generated to promote the festival and the concept behind the poster generator and the festival’s identity was revealed. 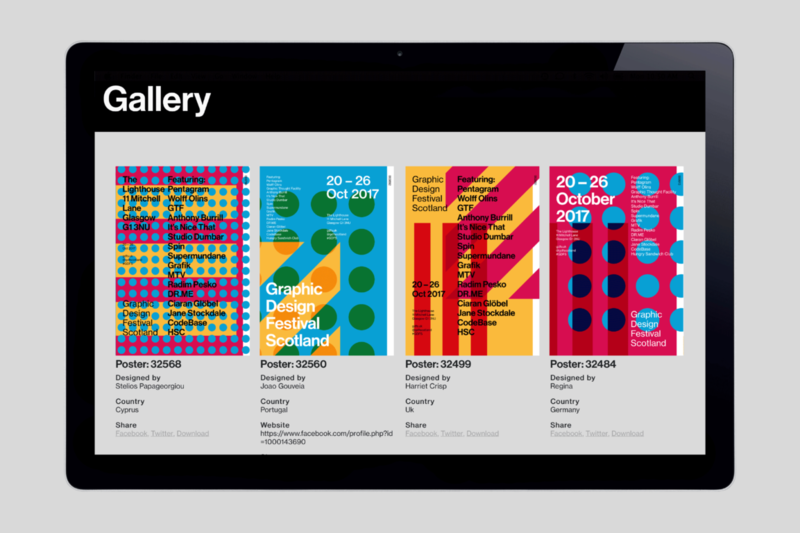 The choices not only affected the layout, colour, pattern and hierarchy on the posters but also the colours and patterns throughout the entire website. Visitors could share their poster to promote the festival or download a copy to print. 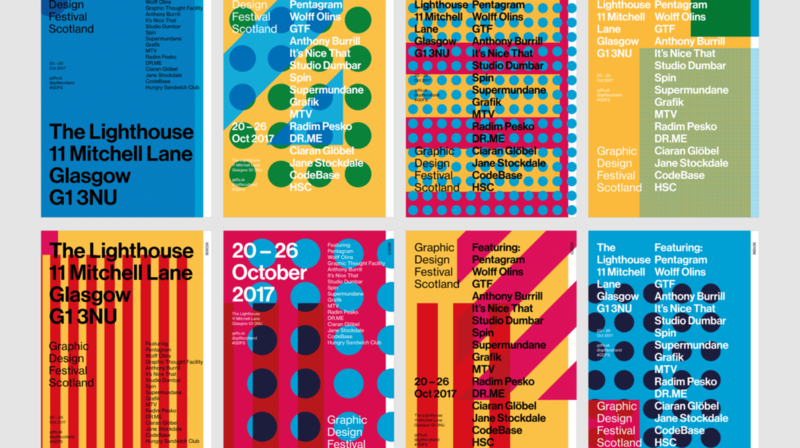 A selection of 200 posters generated by visitors were printed and used in the print campaign for the 2017 festival. 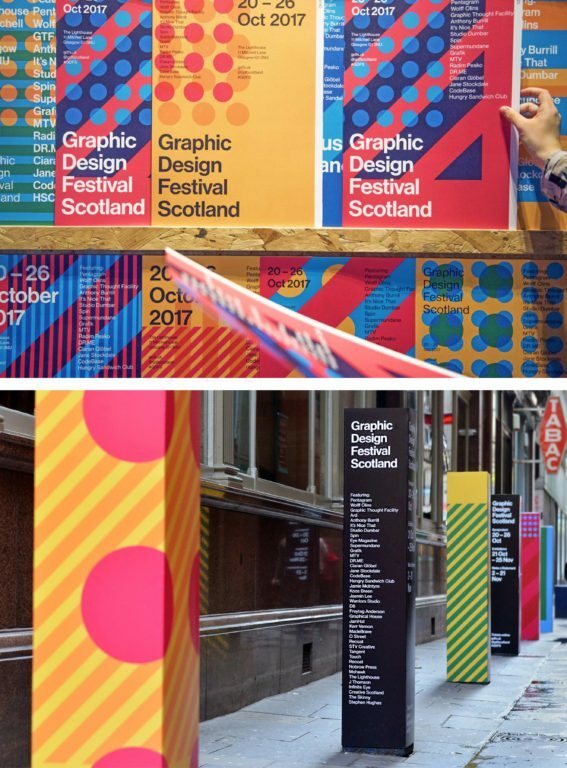 This reinforced the collaborative ethos of Graphic Design Festival Scotland and offering visitors ownership of the festival’s identity. 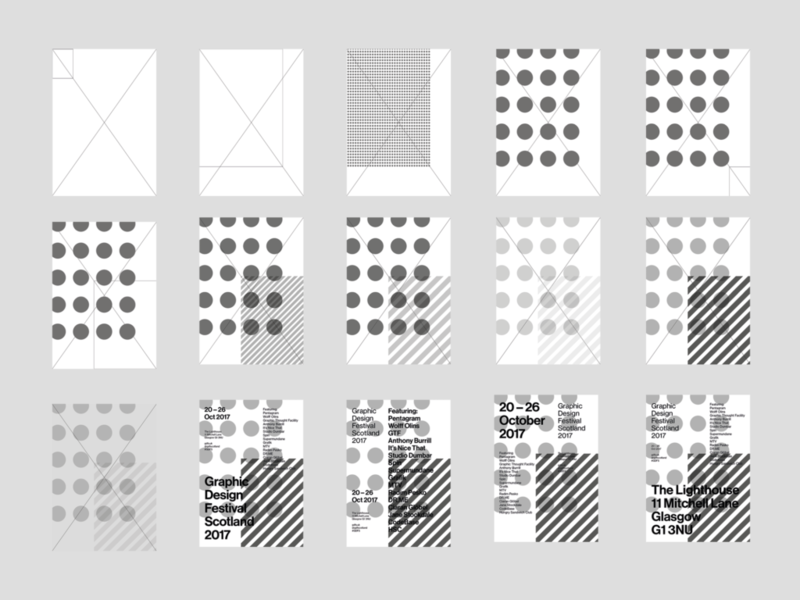 1,200+ posters were created within an hour of the site launching. More than 32,000 posters have been created by visitors from 93 countries. The Poster Generator increased online engagement for the festival by 400% in comparison with the previous year. It also allowed the festival to build a database of website visitors, publicly showcase the internationality of the event’s audience and offered visitors a platform to display their poster, name and website in a growing online gallery.